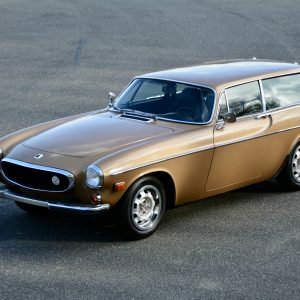 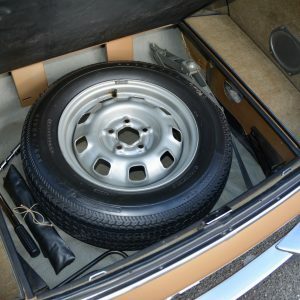 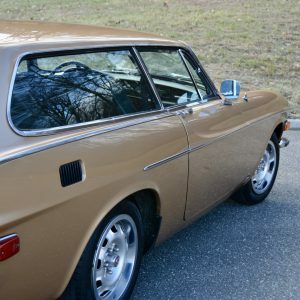 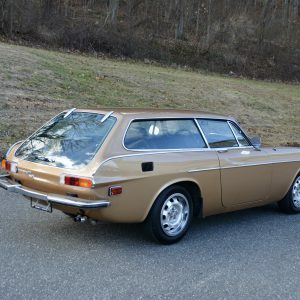 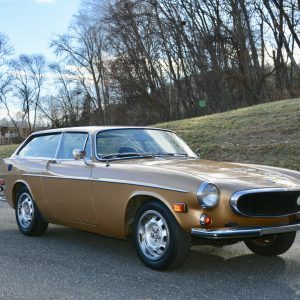 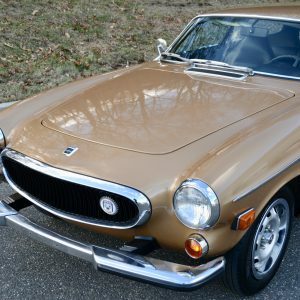 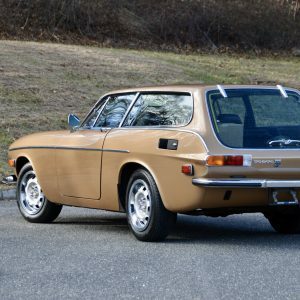 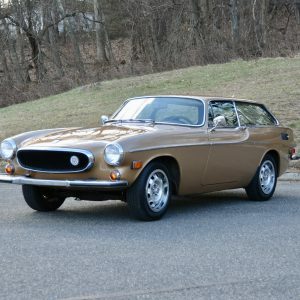 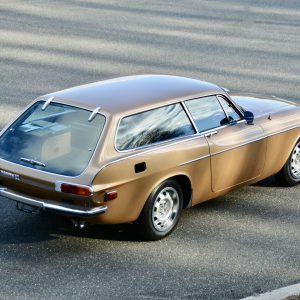 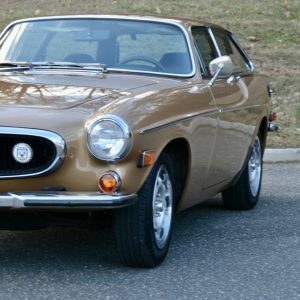 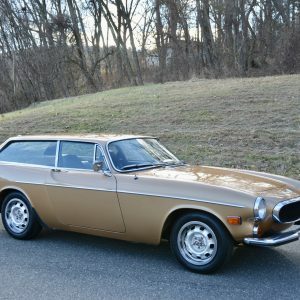 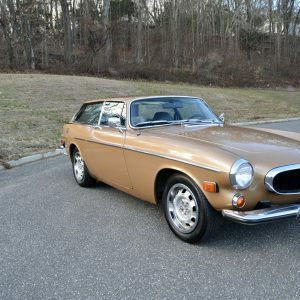 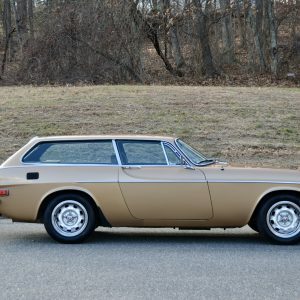 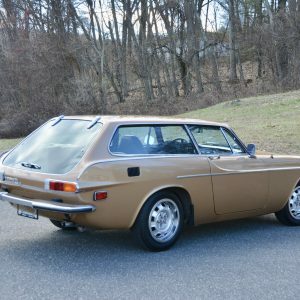 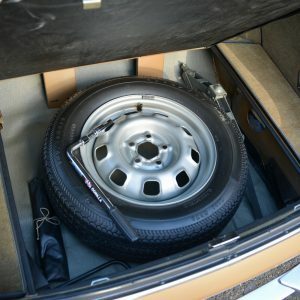 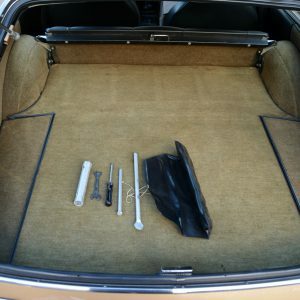 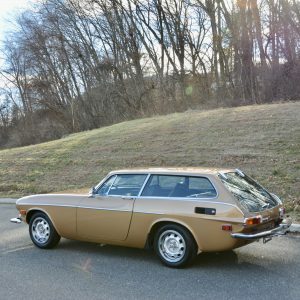 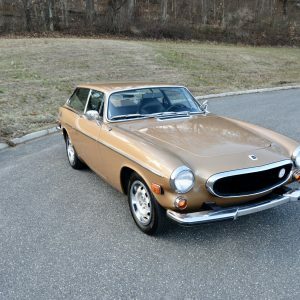 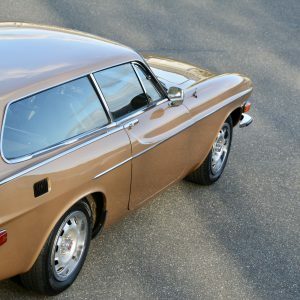 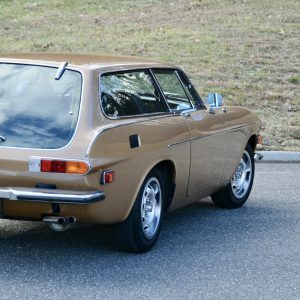 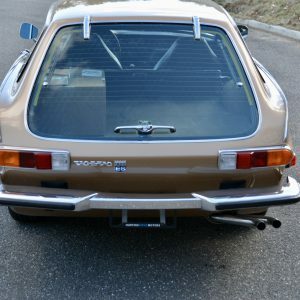 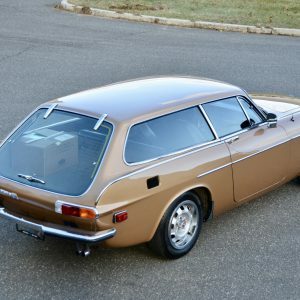 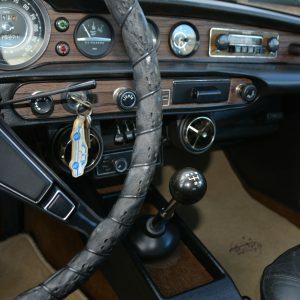 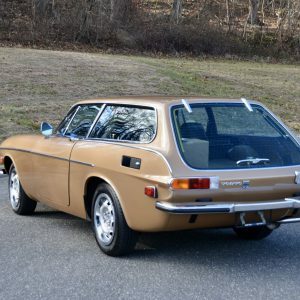 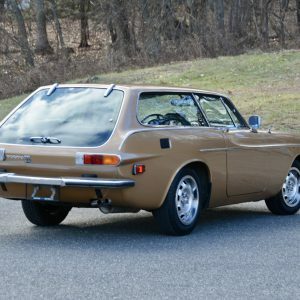 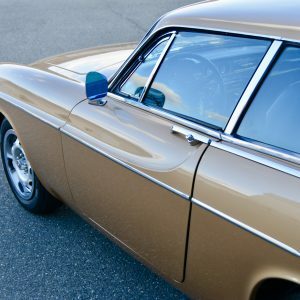 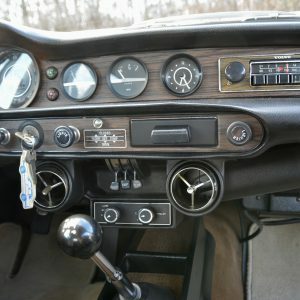 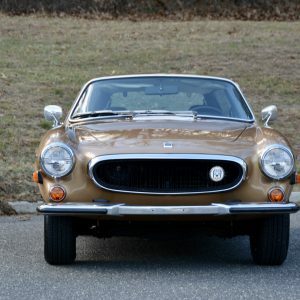 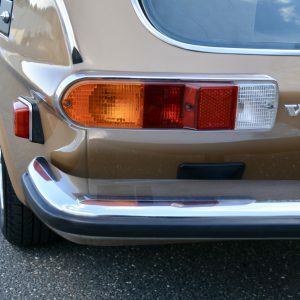 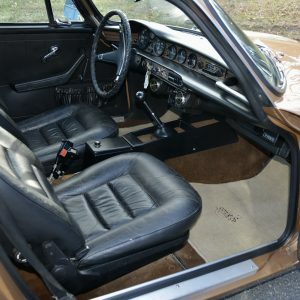 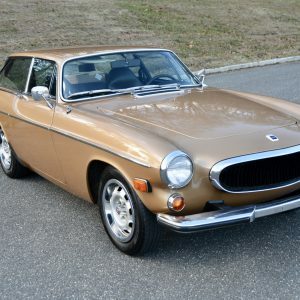 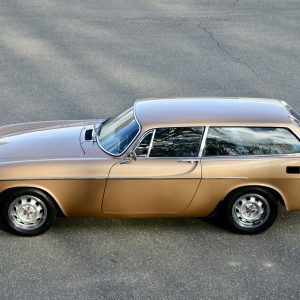 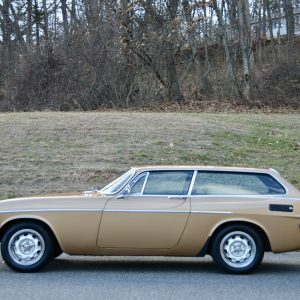 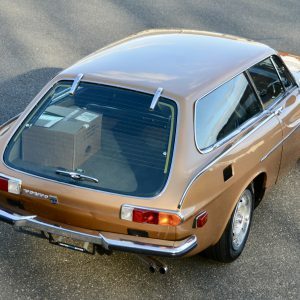 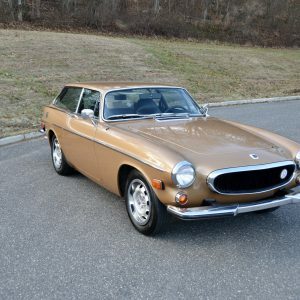 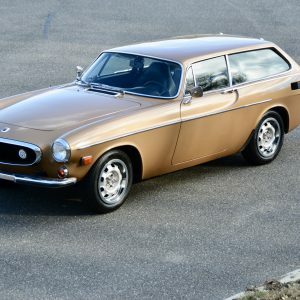 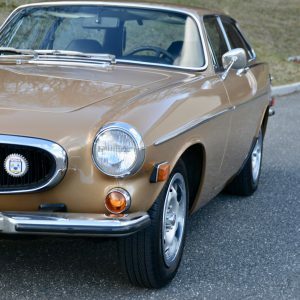 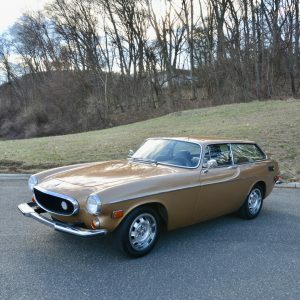 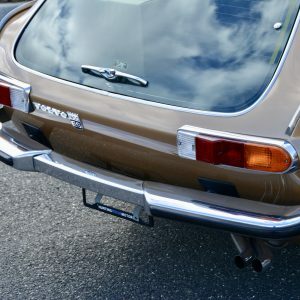 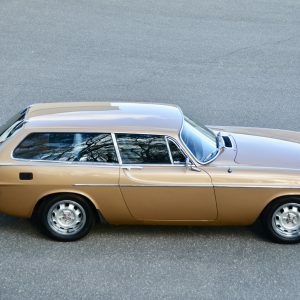 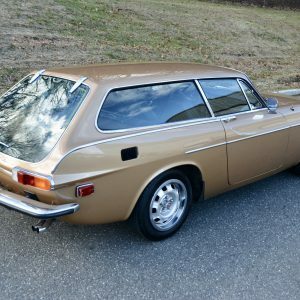 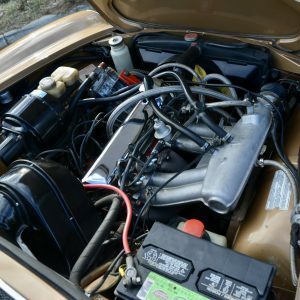 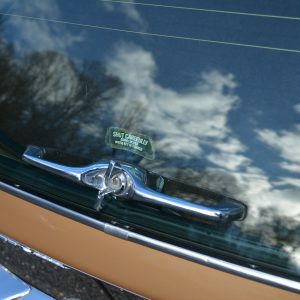 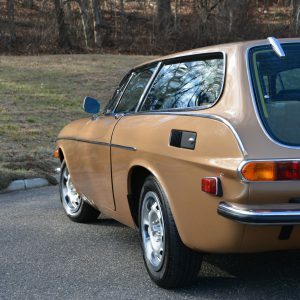 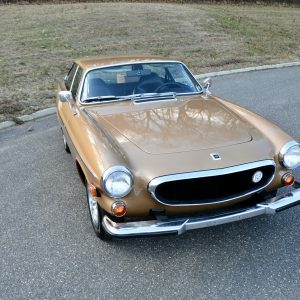 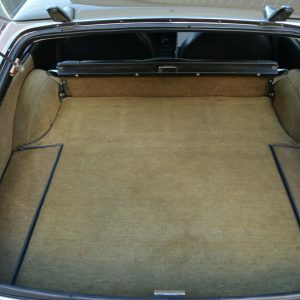 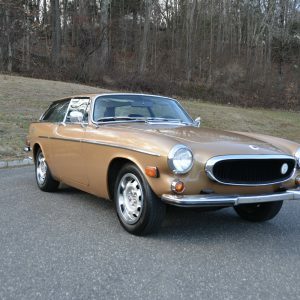 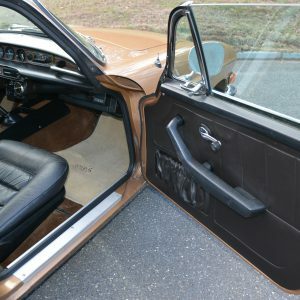 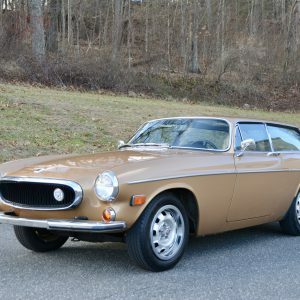 1973 Volvo 1800 ES finished in Gold Metallic with Dark Brown Leather interior. 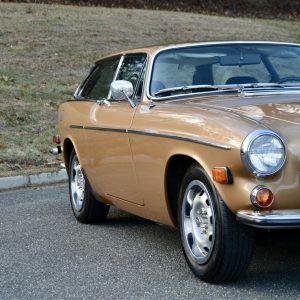 Driven just 75k miles from new, this exceptional rust free 1800 ES came to us out of an extensive collection. 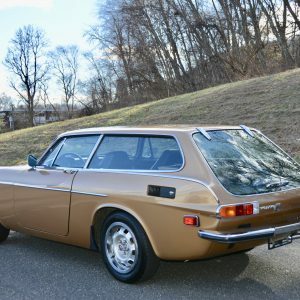 Upon close examination, it’s apparent that this 1800 is among the best available anywhere. 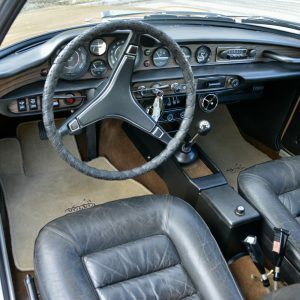 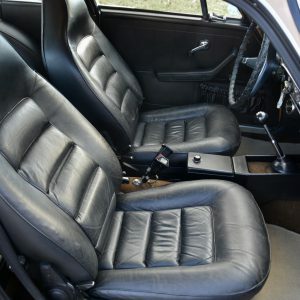 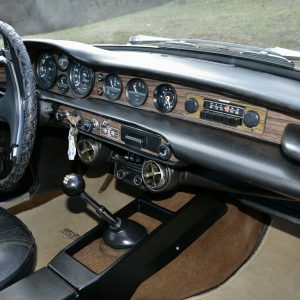 The interior which is completely original has just the right patina giving the car a very authentic feel. 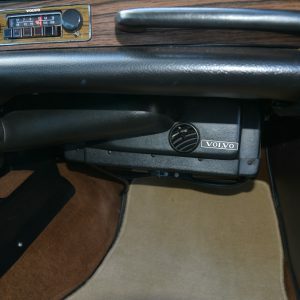 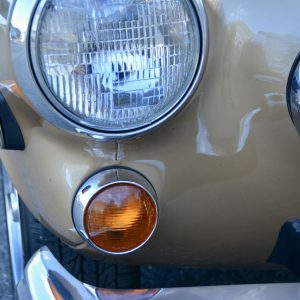 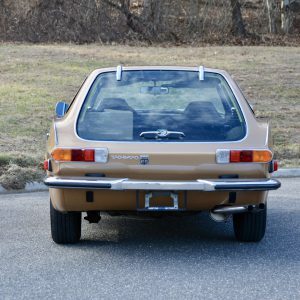 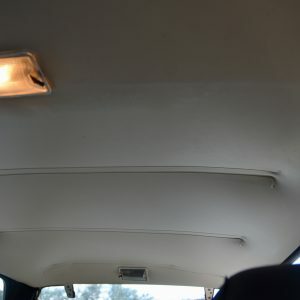 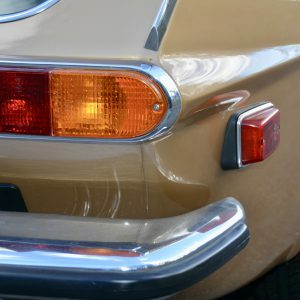 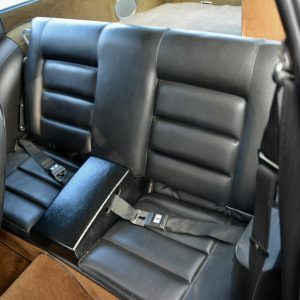 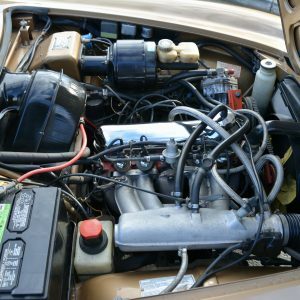 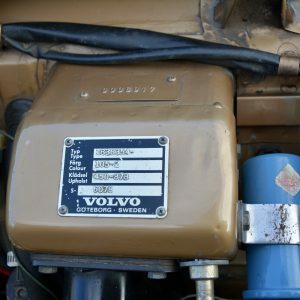 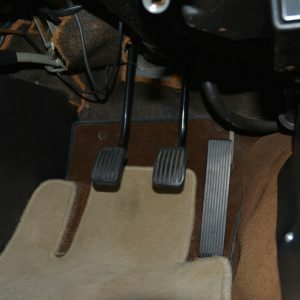 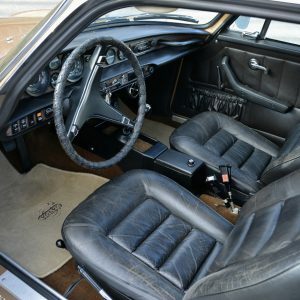 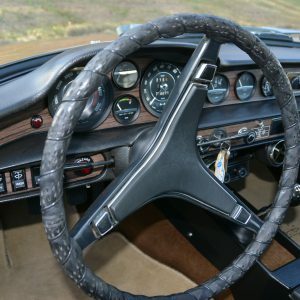 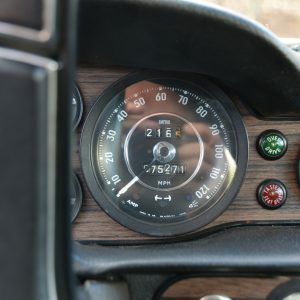 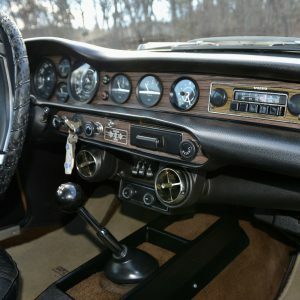 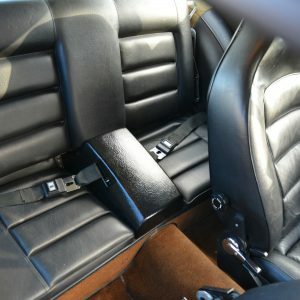 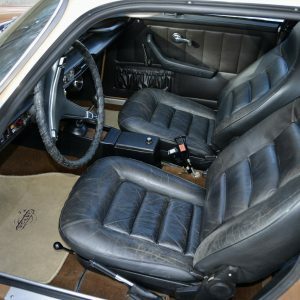 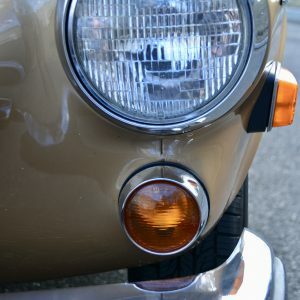 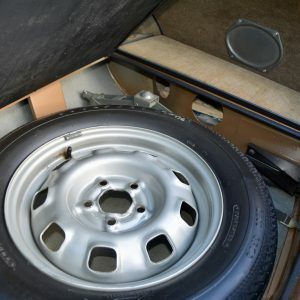 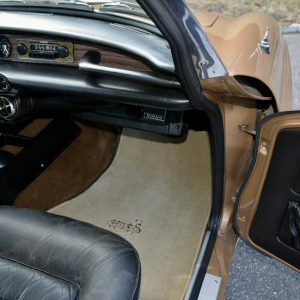 Equipment includes a manual four speed transmission with electronic overdrive, a Volvo air conditioner, original radio and all original interior including carpets. 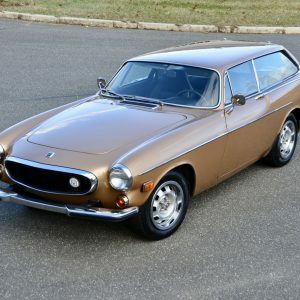 This car must be seen and driven to be appreciated. 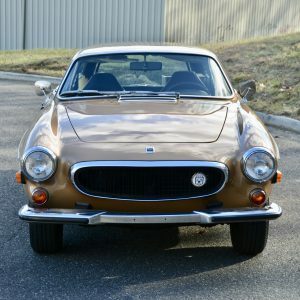 An affordable classic that will surely deliver years of pleasure and is bound to appreciate in value.